I'm about halfway through this cracking book about Utopia. Or more specifically the idea of Utopia. Claeys looks at the origin of the idea in both westerna dn eastern culture, starting with the Greeks and Islam and shoots us through history on a trip to the present day. He provides an extensive analysis of Thomas More's Utopia and looks at how the ideas of 'eden' and 'heaven' have changed and informed the idea of what a Utopia is or could be. And this is only half way through. It's interesting in respect of the fact that not too long ago I finished Herman Hesse's Glass Bead Game, which wasn't so easily digestible. Hesse also deals with the idea of Utopia as a retreat for the intellectual elite to wrestle with the great, ethereal, intangible problems of the mind. The protagonist, Knecht, gradually becomes disillusioned and leaves his Utopia to help culture as a whole rather than the secluded culture of the Glass Bead Game. 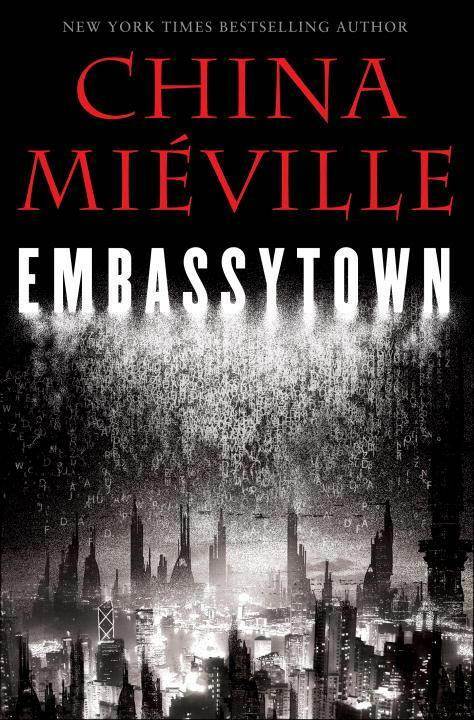 Which ties nicely into the third book I just finished, China Mieville's new novel, Embassytown. Which pitches a group of humans barely surviving on a foreign world. The atmosphere and landscape is totally alien and would kill the humans if it wasn't for the help of their alien hosts, the Hosts, who provide them with breathable air and technology. When this support gradually erodes, the humans find themselves readying for death and lamenting the past.